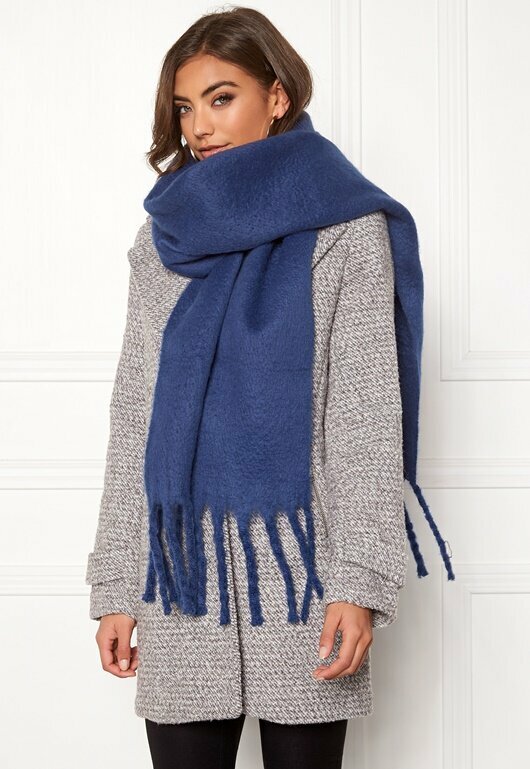 Beautiful scarf from ONLY. 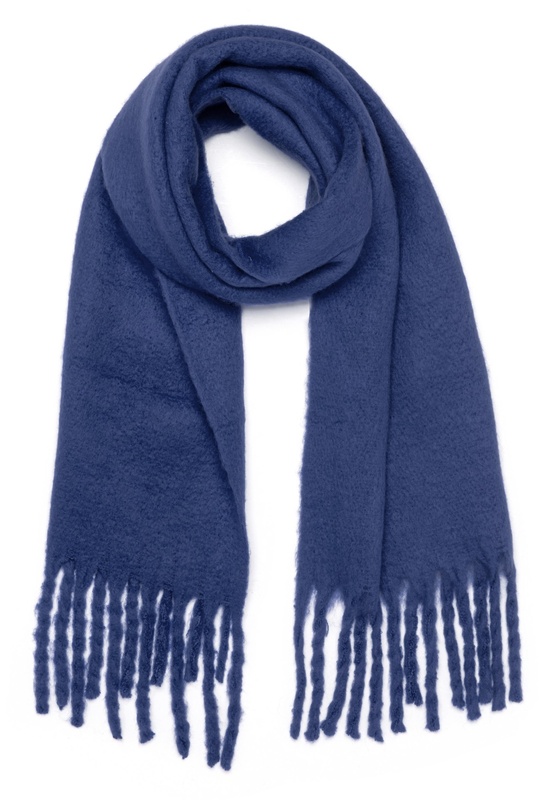 The scarf has a comfortable and soft quality, and long tassles on the edges. Length 222 cm, width 40.5 cm. Machine wash at 30 degrees (delicate wash).